kiss4fashion: What is the best skin device for home use? We all get older and there are a lot of different products out there in the markets to buy. 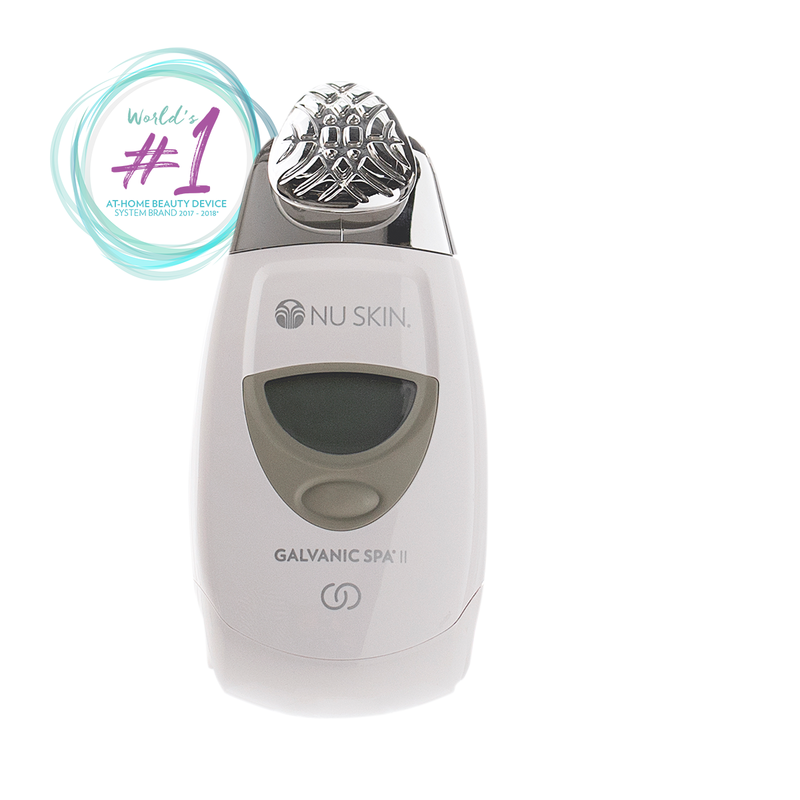 One that I have read about; ageLOC Edition Galvanic Spa System ™ II seems to be good. But one needs in addition to the device itself various ointments, drugs and all this makes me confused. - A friend recommended me to ageLOC Edition Galvanic Spa System machine, but I'm not sure because it is expensive. Do you have experience from this product?